For me, pictures provide a means of holding, intensely, a moment of communication between one human and another. From May 14th to July 27th 2014, Fondation Henri Cartier-Bresson will hold an exhibition of the American photographer Emmet Gowin. This important retrospective is showing 130 prints of one of the most original and influential photographer of these last forty years. This exhibition shows on two floors his entire career: his most famous series from the end of the sixties, the moths’ flights and the aerial photographs. The exhibition organized by Fundación MAPFRE in collaboration with Fondation HCB is accompanied by a catalogue published by Xavier Barral edition. 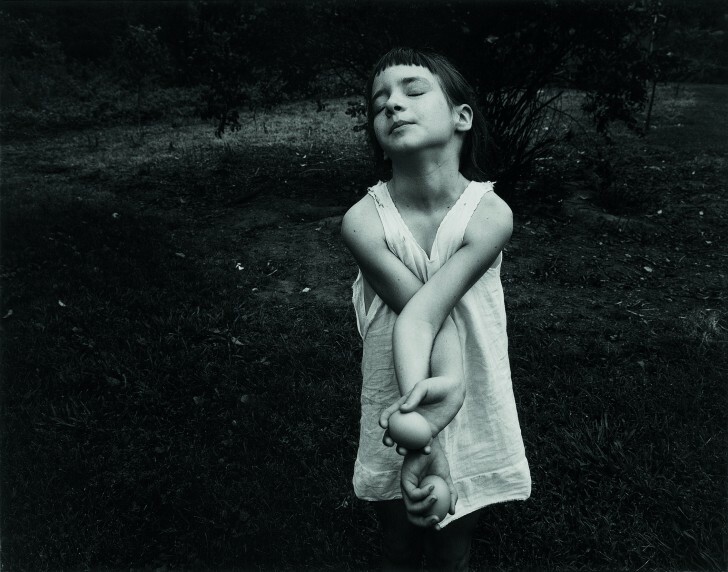 Born in Danville (Virginia) in 1941, Emmet Gowin grows up in Chincoteague Island, in a religious family. His father, a Methodist minister gives him a righteous discipline and a strict education, while his mother, musician, was a gentle, nurturing presence. During his spare time, Emmet encounters the surrounding landscape and begins drawing. He completes his high school education and enrolls in a local business school in 1951 and works at the same time at the design department of Sears, the multinational department store chain. In 1961, Gowin enters in the Commercial Art Department at Richmond Professional Institute, where he studies drawing, painting, graphic design, and history of Art. After a few months, he realizes that photography is the best mean of expression and gives him the possibility to seize the Fate and the Unexpected. 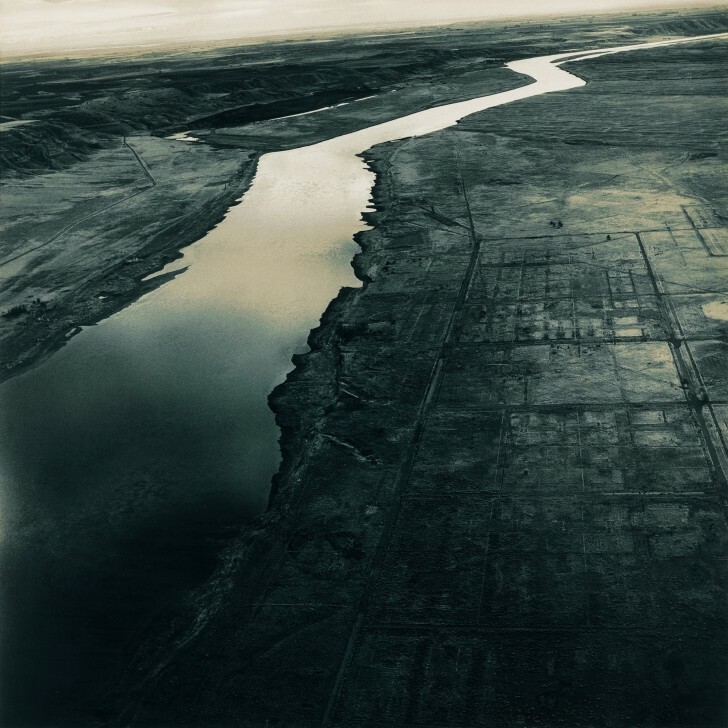 Gowin’s early photographic influences came in the form of books and catalogues such as Images à la Sauvette by Henri Cartier-Bresson, History of Photography by Beaumont Newhall or Walker Evans’s American Photographs. 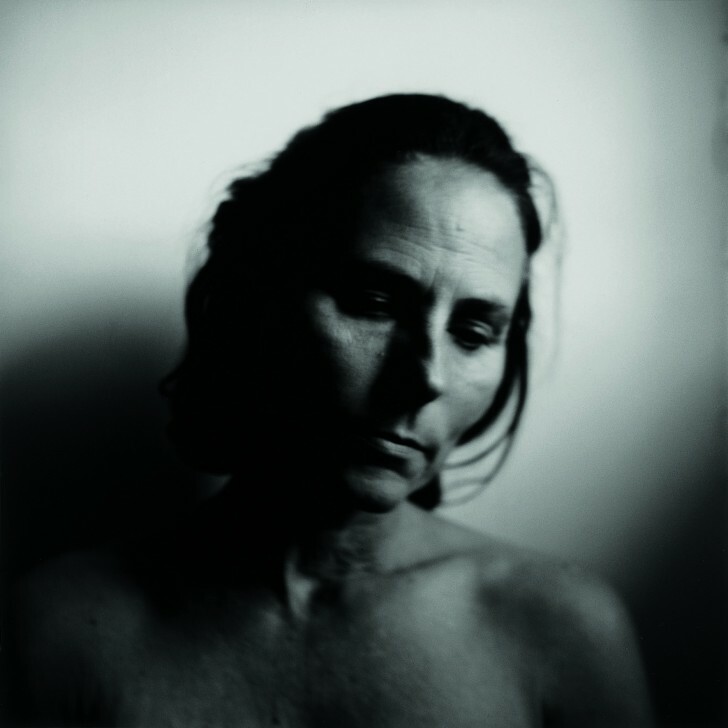 Emmet Gowin acquires his first Leica 35mm in 1962 and after two years spent observing the Masters of photography, he finally feels ready to affirm his own photographic style. In 1963, he goes for the first time in New York and meets Robert Franck who encouraged him. The first Gowin’s portfolios realized in 1965, is technically simple in approach. While the subjects vary considerably, all are drawn from everyday life: kids playing outdoors, Edith’s family, adults in the streets or squares, cars and early pictures of Edith. They get married in 1964. Edith Morris and Emmet Gowin are born in the same city but they grew up in totally different families. Edith’s one, was more exuberant and emotionally close than Emmet’s. As we can discover in the first floor of the exhibition, Edith and her family are the heart of the photograph’s creative universe. As mentioned by Carlos Gollonet, curator of the exhibition, Gowin’s work, seen cumulatively, is a portrait of the artist. In 1965, they move to Providence, and Emmet begins his studies with Harry Callahan at Rhode Island School of Design. He begins to consistently use a 4 x 5 inch view camera from this time on. This bigger negative produced prints with beautiful transparent details and correspondingly finer and smoother tonal scale. Just before his first son’s birth, Elijah, in 1967, Emmet and Edith moved to Ohio, where he begins teaching at the Dayton Art Institute. This marks the start of a teaching career that spans more than four decades. He concentrates his work on Edith and let us going through his private life and proposes a very personal artistic vision of this work: I do not feel that I can make picture impersonally, but that I am affected by and involved with the situations which lead to, or beyond, the making of the pictures. In these years, he met Ralph Eugene Meatyard and Frederik Sommer, who would become his close friend and mentor. At the end of the 1960’s, Gowin begins making circular images of Edith, her family, and their own household, both indoors and out. 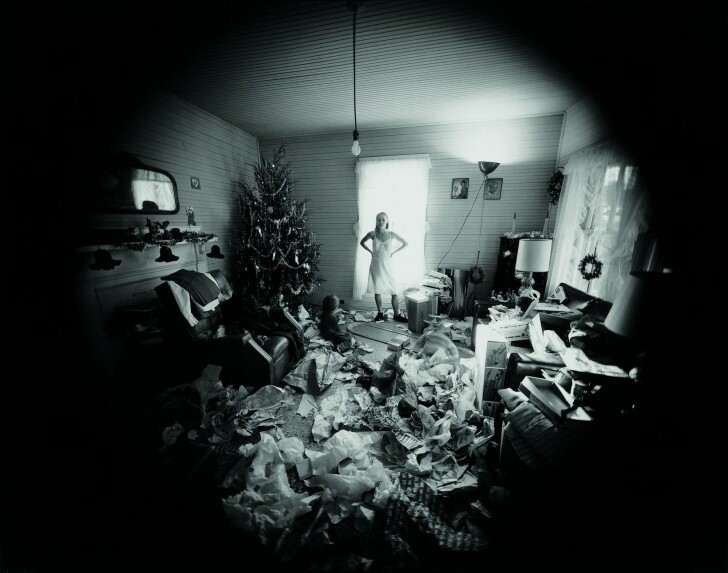 The Gowin’s second son, Isaac, born in 1974, was the subject – both before and after birth – of many of these circular 8×10 inch photographs, which give the impression of looking through a keyhole. At the beginning of the 1970’s, the exhibitions at the Light Gallery and MoMA mark a significant step toward his American success. In 1973, he’s appointed Lecturer at Princeton University. He is later appointed Full Professor, a position he will hold until his retirement in 2009. He inspired a new generation of photographers such as Fazal Sheikh, David Maisel or Andrew Moore. 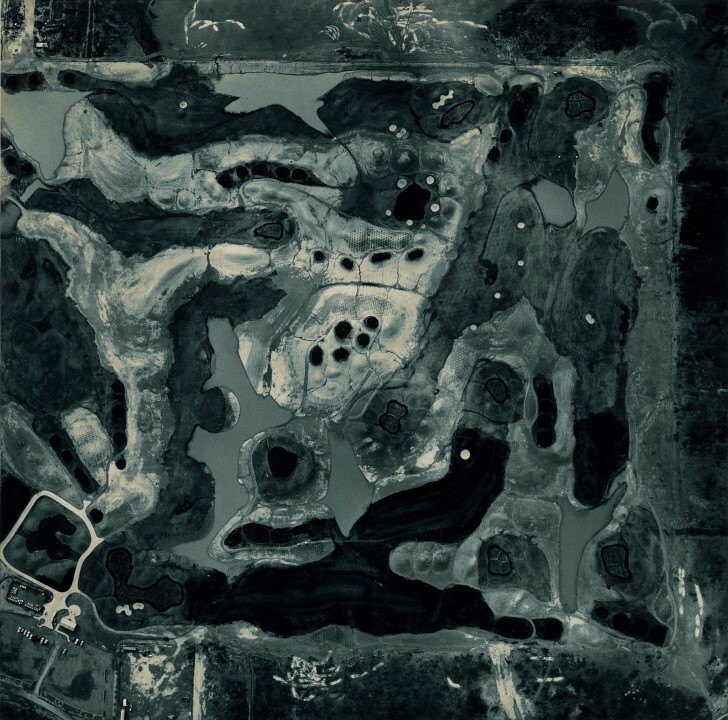 From 1973, Gowin goes back to sources, nature and landscape and introduces the idea of Working Landscapes in which the contributions of many generations, overtime, shape the use and care of the land. He travels in Europe, Ireland and Italy, where he discovered the ancient Etruscan city of Matera. His first monograph, Emmet Gowin: photographs, is published in 1976. 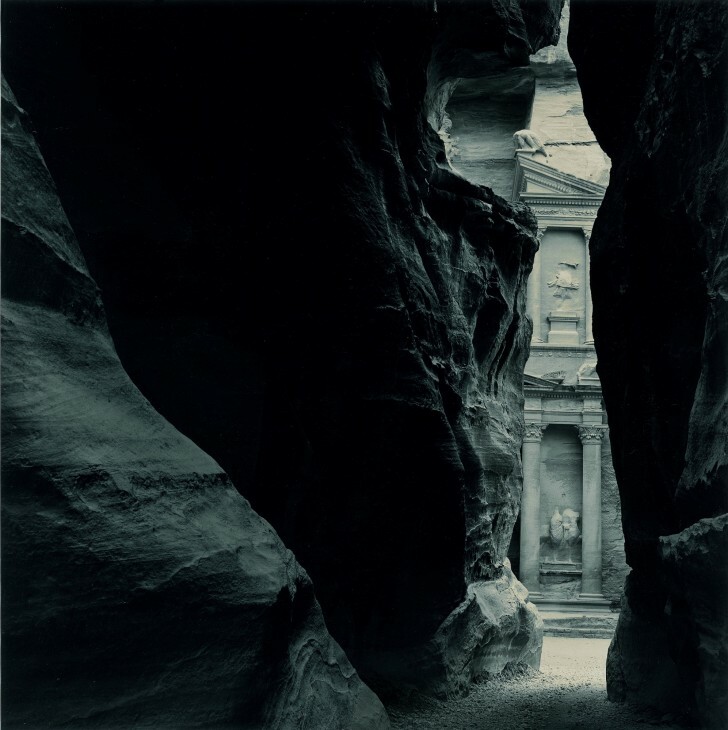 In 1982, the Queen Noor of Jordan, one of Gowin’s students at Princeton, invites him to photograph the archeological site of Petra. Some of these photos are exhibited on the second floor of the foundation. Later, he continues making views of nature and traveled overseas, reverting to a traditional rectangular format. His interest in gardens and the historical balance between nature and human culture stimulates a dedication to a larger landscape, recorded first from the ground and then from the air. He photographs the incredible destruction of the Mount St. Helens volcano, Washington, and spent years recording the inhabited – and often scarred – face of the American West. Gowin is not an environmental activist. Nonetheless, once he comes to know and experience these landscapes his acute moral and intellectual sense is also conveyed in his images. He wants to show the conflict that exists in our relationship with nature. It is not a call for an action … It’s a call for reflection, meditation and consideration to be on a more intimate basis with the world. Over the past few years, Gowin has constantly photographed nocturnal moths. His scientific interest has led him to catalog thousands of species working alongside with biologists in tropical jungles. 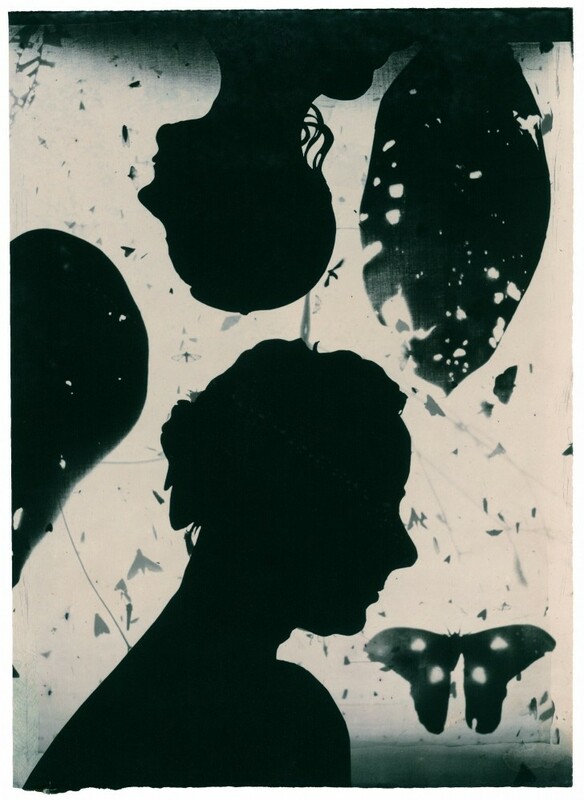 By chance, he traveled with a cutout silhouette of Edith in his wallet or luggage and produced a series of photographs in which Edith is once again the principal subject, in this case through her silhouette. They recall the instrument known as the physionotrace, a forerunner of the earliest photographs which was used to male silhouette reproducing the images of loved ones. Those images, printed on handmade paper with the silver image gold toned confirm that Emmet Gowin is one of the finest photographers of any period. 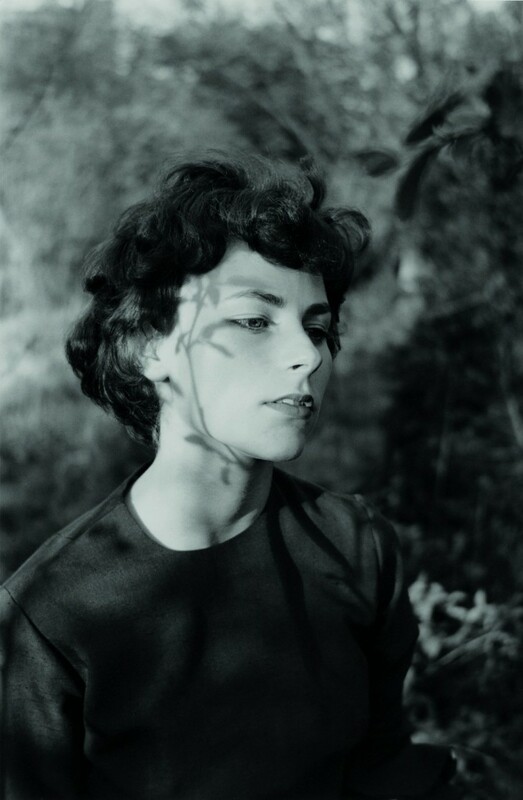 Emmet Gowin is represented by Pace/MacGill Gallery, New York. The exhibition is organized by Fundación MAPFRE, in collaboration with Fondation HCB.